Add a pop of colour to your next project with Mosaic Red. 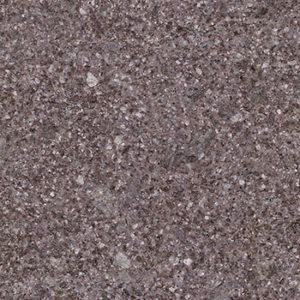 Available in a variety of finishes to suit your requirements, Mosaic Red is the perfect stone for a variety of design applications, including outdoor pavers, internal tiles, cobblestones and much more. 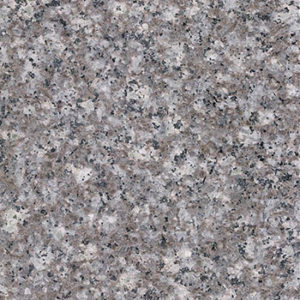 As it is extremely low maintenance and offers the highest level of durability in heavily trafficked areas, this stone is the perfect feature for your next project!